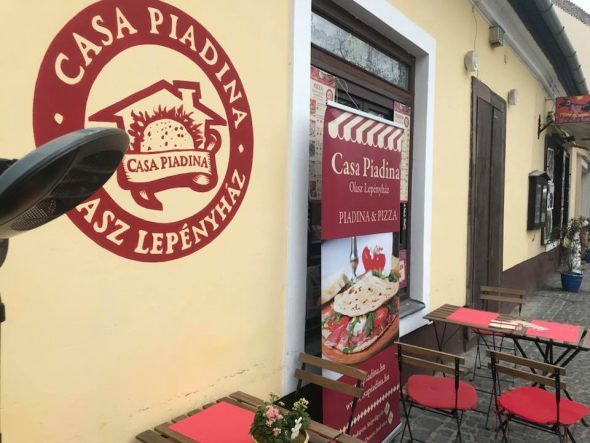 Piadina, the speciality of Emília Romagna is made in the house. We also have soups, salads, pizzas and desserts. 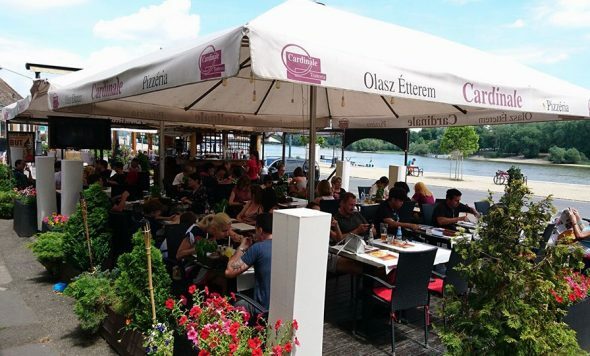 The speciality of Fantázia restaurant is its unique natural setting, excellent Hungarian food and the large terrace with a view of the river Danube. 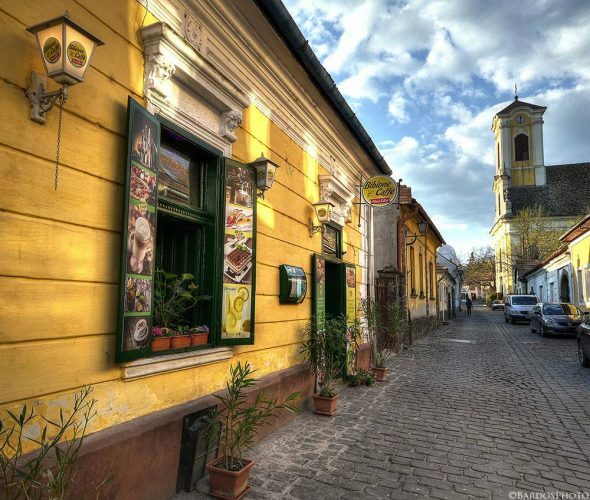 Our famous lángos place is situated in nearby Bercsényi Street. Great opportunity for a pleasant outing! Our restaurant offers an unparalleled and unforgettable gastronomic experience for gourmets. Pizzas are baked in a wood-fired open-view oven. Taste our pizzas and you’ll feel the difference. 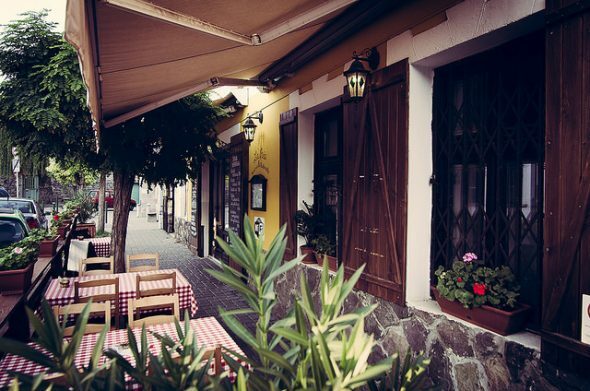 The old building of the restaurant is a perfect setting to enjoy Italian specialities. 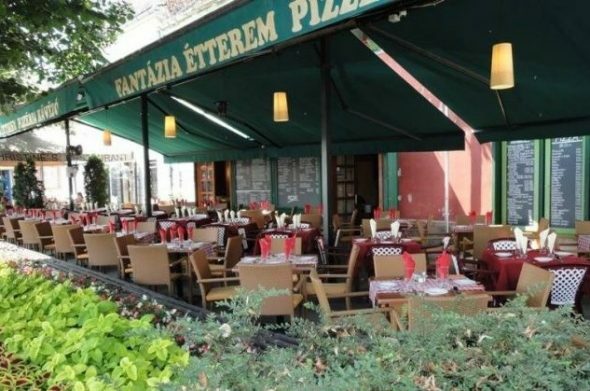 The oldest pizzeria in town, Szentendre’s favourite is awaiting its guests since 1997! 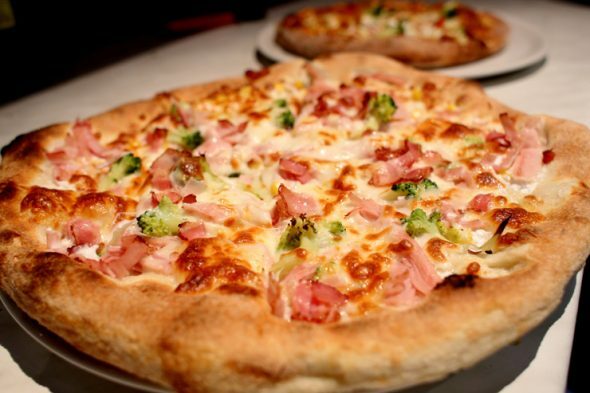 You will find both thick and thin crust pizzas and many more delicious meals on our menu, whether you crave soup, made-to-order dishes, or desserts. Visit our cosy restaurant or place an order for delivery. We await our guests in our refurbished restaurant every day between 11am and 11pm. 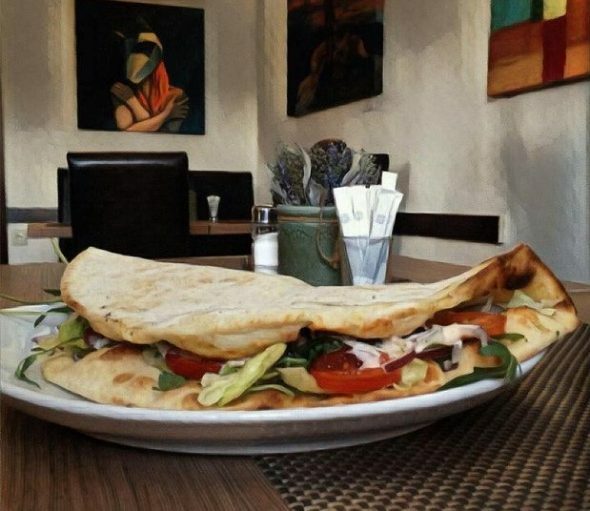 Our pizzas are prepared with thin crust based on the Italian traditions in 36 cm size.